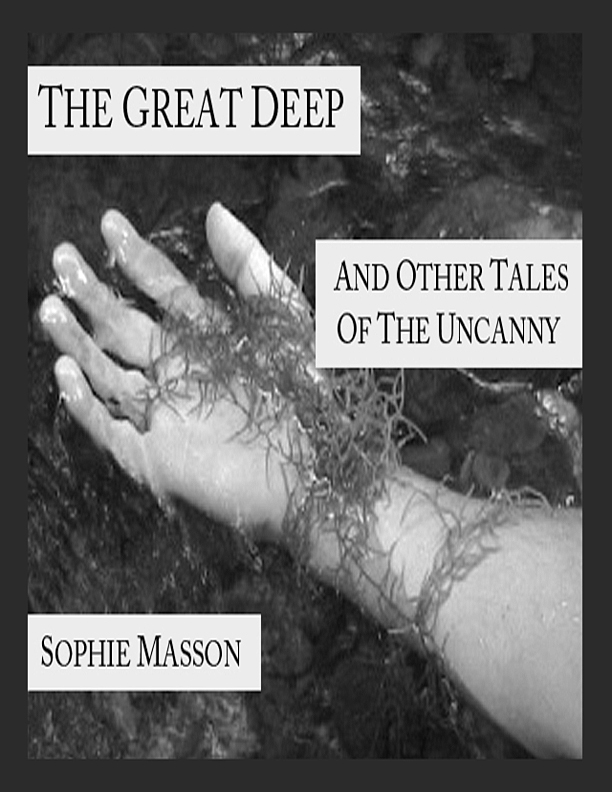 The Great Deep and Other Tales of the Uncanny, by Sophie Masson(first edition 2012, second 2013)Adult/crossover fiction–short stories. A beautiful young woman falls in love with an enigmatic stranger; a young man drifting in the limbo between leaving school and starting adult life is lured into a dangerous undertow; a plodding clerk is suddenly the talk of an office; a young stepmother tries to make friends with her husband’s child; a worried father finds a new lease of life; an exiled king tries to save his reputation for posterity: for each of these people, and more, in these magical and unsettling stories, the everyday world is about to be shaken by the sudden irruption of the unexpected and uncanny into their lives, transforming everything forever. With their roots firmly in fairy tale, folklore, myth and history, their vivid characters and sharply-defined, diverse and richly depicted backgrounds, these eleven stories of what happens when you lose your footing in the ordinary and strike out, willingly or unwillingly, for the great deep, offer a distinctive and memorable reading experience. 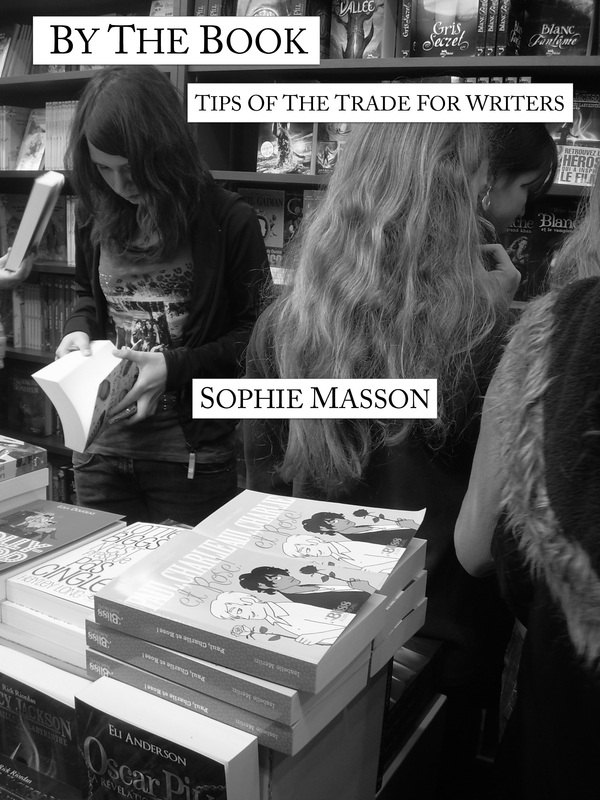 By the Book: Tips of the Trade for Writers, by Sophie Masson (2013) Adult non-fiction. From using your dreams to craft great fiction, to writing dream outlines to attract the attention of publishers, from knowing how to make the most of literary festivals to understanding how magical characters tick, from coping with reviews to being inspired by fairy tales, By the Book is bursting with practical, entertaining and illuminating tips on the writing life. Written by an author whose career spans more than twenty years and more than fifty books published, this book offers advice for writers both new, and not so new. See buying links on blogroll. Both books available in Epub and mobi(Kindle)formats. Can be read on all kinds of devices, from e-readers to IPads, phones to computers. New publishing adventure with Christmas Press!